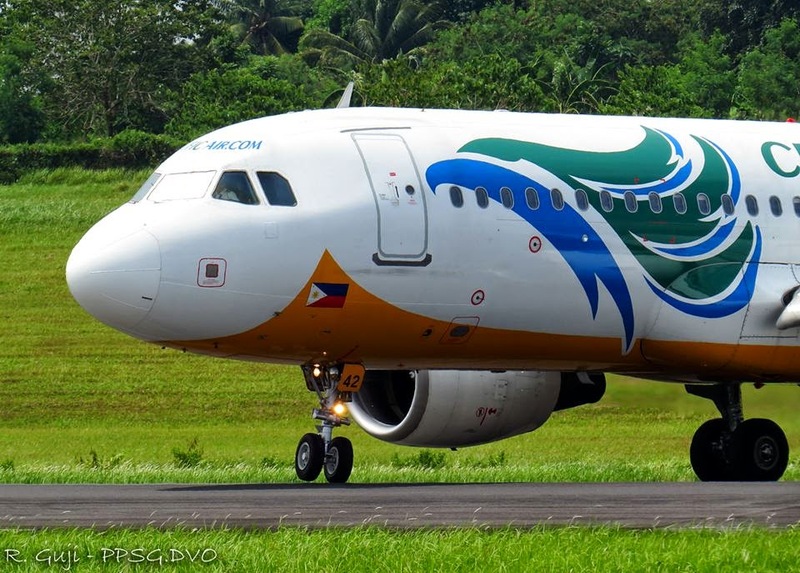 Aviation Updates Philippines - The Philippines' leading low-cost carrier, Cebu Pacific Air, is increasing flights to Hong Kong, China following the recent air agreement between the Philippines and Hong Kong. However, the application to the Civil Aeronautics Board (CAB) for seat entitlements is currently pending. The Philippines and Hong Kong signed a new air services agreement last week allowing the additional 30,000 seats per week, or double the current capacity of 15,000, according to the Civil Aeronautics Board (CAB) Executive Director Carmelo Arcilla. The agreement also covered unlimited capacity in all international airports in the Philippines outside of Manila. "We congratulate the Philippine Air Panel for successfully negotiating an increase in flight capacity with a key tourism and trade partner of the Philippines. CEB will request for additional seat entitlements to allow us to upgrade and increase our existing daily Airbus A320 services to Hong Kong. The increase in air rights will allow CEB to add flights to Hong Kong, in support of the Department of Tourism's Visit Philippines program in 2015. We look forward to serving even more of our kababayans in Hong Kong and their families back home," Atty. Jorenz Tanada, Cebu Pacific Air Vice President for Corporate Affairs said. Cebu Pacific's 51-strong fleet is comprised of 10 Airbus A319, 28 Airbus A320, 5 Airbus A330 and 8 ATR-72 500 aircraft. It is one of the most modern aircraft fleets in the world. Between 2015 and 2021, Cebu Pacific will take delivery of 11 more brand-new Airbus A320, 30 Airbus A321neo, and 1 Airbus A330 aircraft.